Whether you’re throwing a neighborhood party, planning a wedding reception, or putting together the office Christmas party, there are always many questions with respect to what types of beverages, and how much of each to have on hand. First, estimate how many people will be drinking at the event. Second, you need to estimate the total number of drinks. Since most people will drink 2 to 3 drinks at an event, you would multiply the total number of guests by three. (If you are worried about running out, you may decide to estimate one extra drink per person.) This calculation tells you the number of standard drinks you need to accommodate. Third, translate the number of drinks that will be consumed into the different kinds of drinks you plan to serve. Current trends show that approximately 50% of your guests will drink beer. Approximately 25% of guests will drink wine. Approximately 25% will drink spirits. (1) 12 ounce bottle of beer provides one drink. (1) 750 ml bottle of wine provides approximately five drinks. (1) 750 ml bottle of any spirit provides approximately 17 drinks. A number of aperitifs and liqueurs are very popular, including Bailey’s Irish Cream, and Kahlua, both of which are often served with milk or coffee. That’s right, don’t forget milk, cola, orange juice, tonic water, soda water, and all the other mixes that make mixed drinks great, and don’t forget to get extra soft drinks and bottled water for non-drinkers and designated drivers. 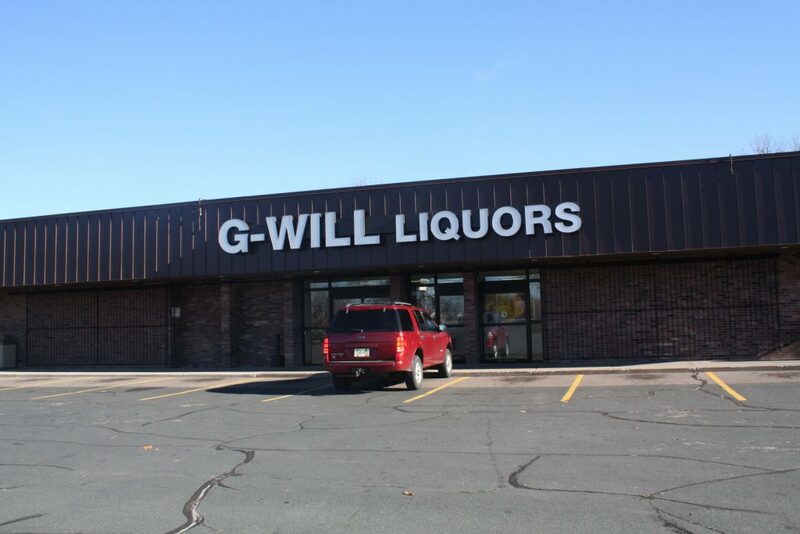 At G-Will Liquors we carry a large variety of Coca-Cola, 7UP, Seagrams, and Canada Dry products, both in cans and plastic bottles. We have multiple varieties and sizes of Bloody Mary mix, flavored drink mixers, olives and other bar supplies. We look forward to having you stop by any of our locations and further assisting you with your event needs. A 16 gallon keg will supply approximately 160 – 12 ounce glasses of beer. An 8 gallon keg will supply approximately 80 – 12 ounce glasses of beer. We will carry them out and load them into your vehicle as well. Don't miss out. Sign up for our newsletter and get updates on specials and events!